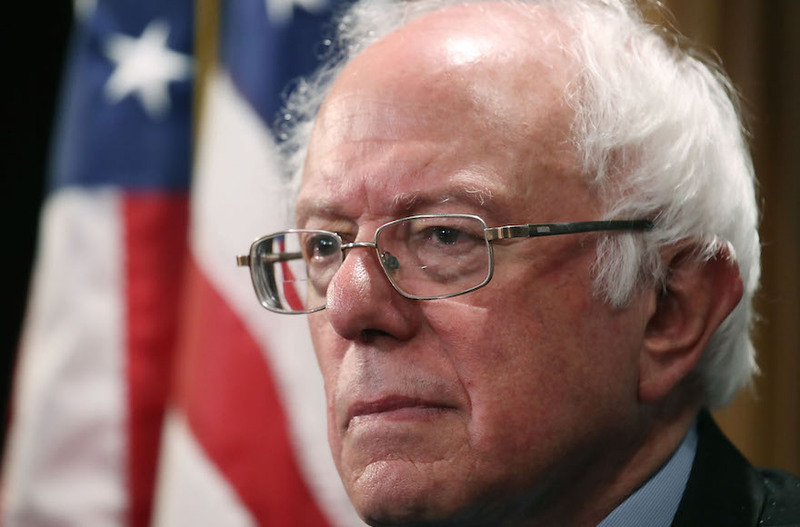 (JTA) — Vermont Sen. Bernie Sanders said “the occupation must end” in a video message to Israel’s left-wing opposition Meretz Party. “We are now in the 50th year of Israel’s occupation, an occupation which denies basic Palestinian rights while failing to deliver Israel real security,” said Sanders. As a young man, Sanders worked for several weeks on a kibbutz in Israel associated with Mapam, a precursor of Meretz.